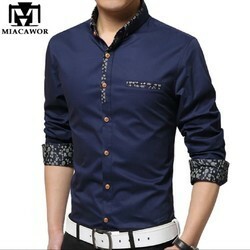 We are involved in providing Men s Wear that is fabricated using cotton fabric. Our diverse range comprises Men s Shorts Pyjama, Men s Trousers Pyjama, Men s T-Shirts and Men s Polo Shirts. These are extremely popular among fashion conscious clients due exotic colors, stunning patterns & designs and high level of comfortness. 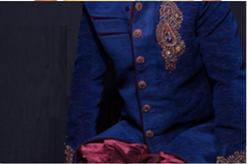 The exquisite collection of Complete Mens Wear offered by us is widely appreciated by our worldwide clients. Our collection is crafted from finest quality cotton and is offered in variety of designs, styles, and colors. These are perfect to be worn in office and other formal occasions.